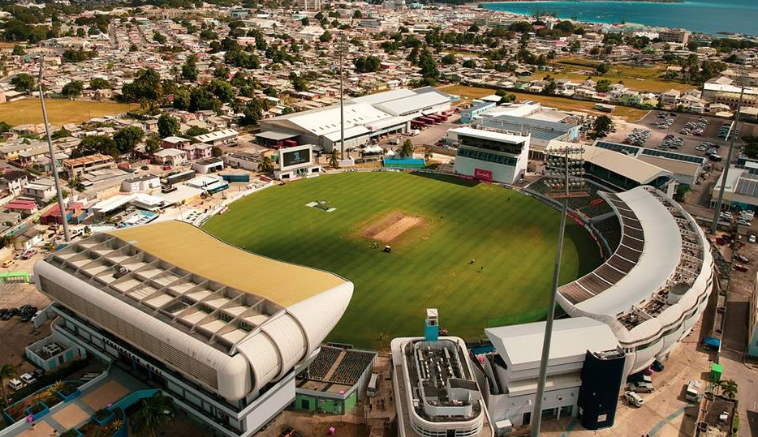 It may be snowy, icy and very cold here in England, but that is certainly not going to stop me enjoying watching England this afternoon as they take on the West Indies in the First Test at the Kensington Oval, Barbados. That's right, England take to the field for the first time today in a Test Match, since walking off a victory in Colombo. As ever the whole series is live on TV here in the UK, and I'll be tuning in to watch as much as possible. If you're planning to do likewise, you can check https://livesport.center/live-cricket-on-tv/ which is my usual site for like cricket on TV. Use it to keep an eye on the schedule, broadcast times and channels. 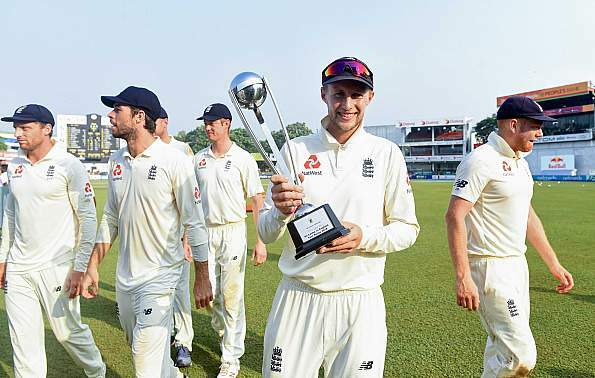 Yes, it has been exactly two months since a series whitewash win in Sri Lanka when England walked off the Sinhalese Sports Club Ground for first Test Series win in 17 years. The expectation is that England will win this series too, some even suggesting this could be a whitewash too, but I'm not so sure. 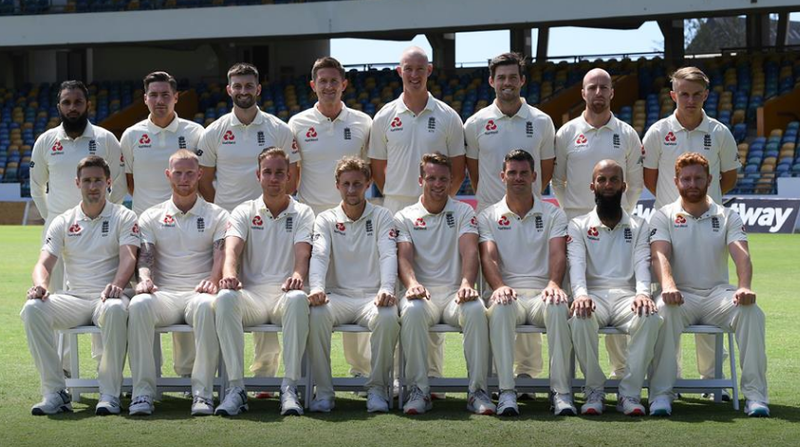 Although the odds are stacked against the West Indies, but they're a proud nation and with the way some of the pitches play over in the Caribbean, England will certainly have to concentrate whilst batting. Although, things have gone well so far, with Burns, Root and Stokes all finding runs in the first warm up game last week against the CWI President's XI. Along with six of the seven bowlers used all picking up a wicket or two in twelve-a-side warm-up game. The second warm-up game went even better with England scoring nearly 400 runs, with Burns again finding a score along with Bairstow, Woakes, Curran and Rashid. Woakes was also the stand-out bowler picking up three wickets, but once again all the other six bowlers chipped in with at least one wicket each. 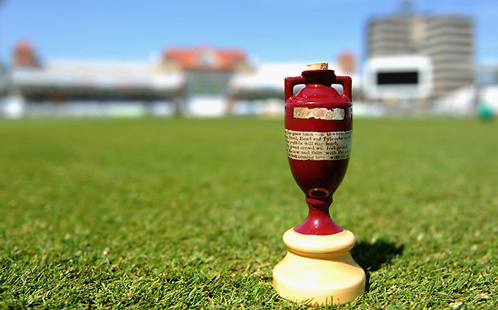 Onto today then, well this Caribbean tour starts a huge year for English Cricket, with the Test Series being the last competitive one before England face Australia in the Ashes in the summer. Before all that though, there is the small matter of a home World Cup, that many believe England can finally go and win their first one after so many failed attempts before. The biggest question for me and probably you as well, is whether England and cut out these momentous collapses they keep having. Avoid those and they do have every chance of a 3-0 Test Series win, don't and they could be in trouble. Burns is looking good at the top of the order so far though, but both he and Jennings need to be scoring regularly to give England a good start. If they can then that will give the likes of Bairstow, Root, Stokes, Moeen and now Foakes following every chance of a big score. I'm excited to see what the West Indies have to offer as well, years gone by it was always a pleasure to watch them both at home and away when they could tear teams apart. Not so much these days though of course but hopefully things are change and although there is still turmoil with certain players and the board, there should be enough talent out there, like Shimron Hetmyer and Shai hope, to make this an interesting contest.